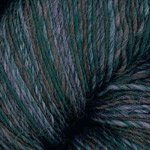 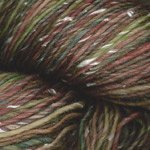 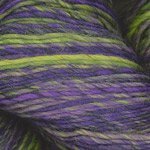 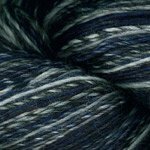 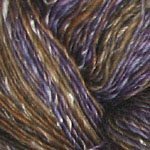 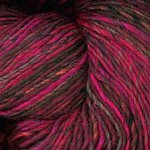 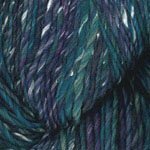 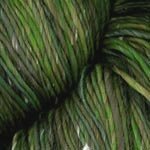 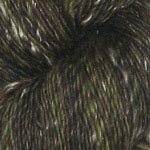 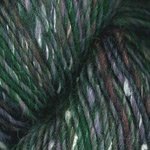 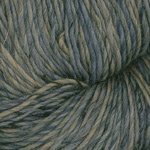 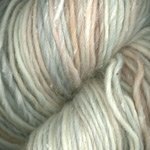 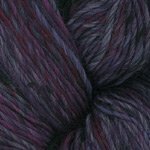 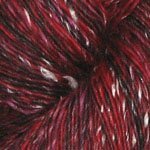 Plymouth Mushishi is a wonderful blend of 95% wool and 5% silk in a worsted weight. 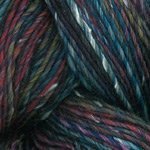 This wonderfully soft yarn comes in a huge 250 gram hank with 491 yards per hank! 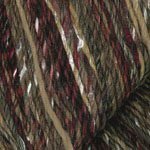 Mushishi is multicolored with a tweed look to it, so it is sure to add interest to your project.